Long gone are the days of magnolia office walls! Businesses are now looking for exciting office design ideas that are going to stimulate the workforce and impress visitors. From the boardroom to the corridors, Wallsauce.com create office wallpapers that can help motivate your workforce. 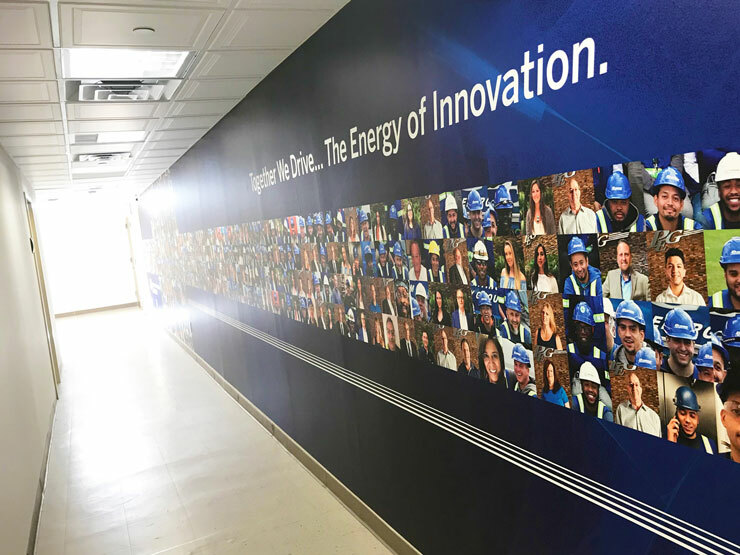 With a highly-skilled studio team, you can expect expert advice on choosing the right image to having your very own, custom, branded mural designed just for your business. 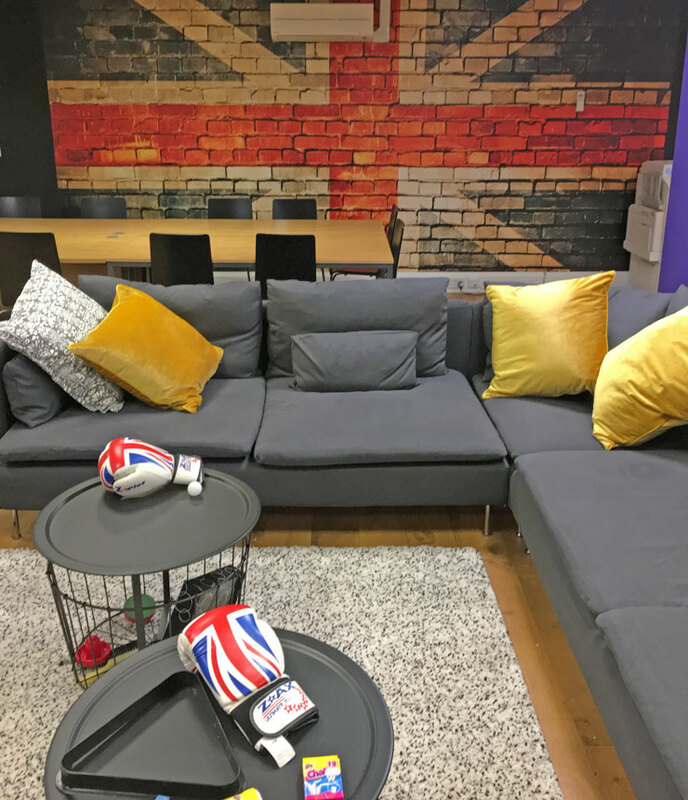 Over the last couple of months, we’ve collated an array of customer photos, showcasing office designs utilising Wallsauce murals in businesses. In this post, we’ll be sharing with you the vast range of images with testimonials on how our murals have transformed workspaces. Expect to find custom designed murals in boardrooms to vibrant graffiti murals in tattoo studios. Meeting and conference rooms tend to be the most formal spaces in many industries. They often need to reflect the brand and its values to impress visitors and keep staff in engaged. 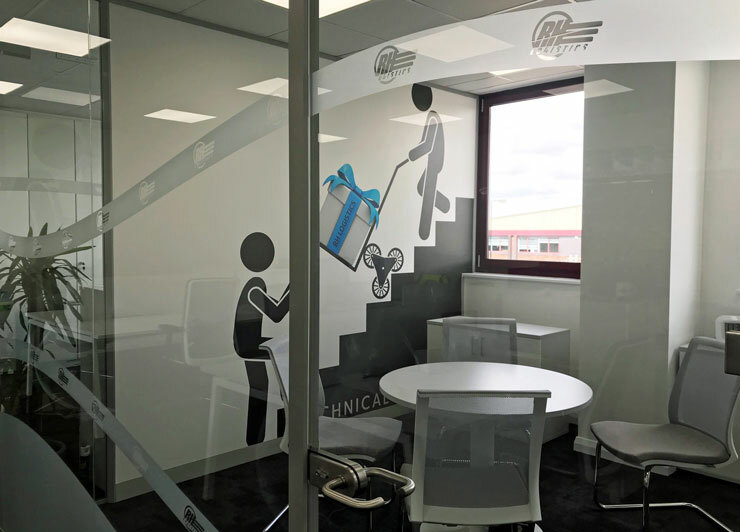 Specialists in transporting and storing high-value medical equipment, RH Logistics cleverly communicated their business in branded illustrations that they uploaded onto our website to create into wall murals for the meeting rooms. 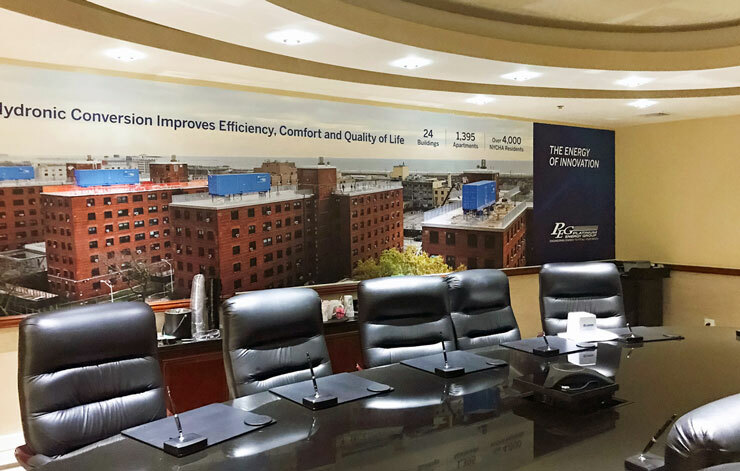 Platinum Energy Group of Lindenhurst in New York took a similar approach to its boardroom and corridor. Their office design idea included key company information along with key members of staff. 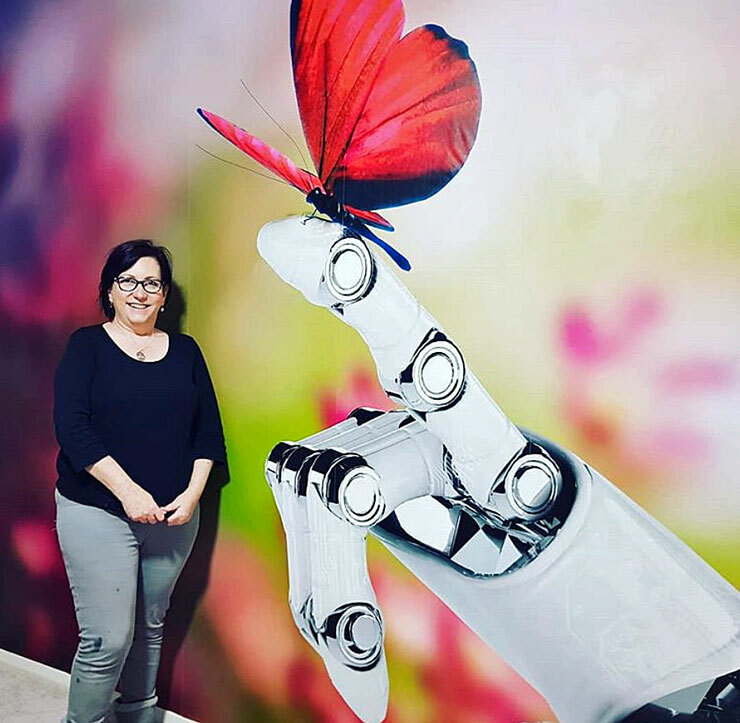 Kath at Botgirl Marketing took a different approach to choose the mural for her office. Based on the name of her business, she chose an image from our website which was made to her dimensions. We think the smile on her face speaks louder than words on how happy she is with her new office décor. Not only is it an idea to liven up the areas where your employees work, but also where they rest and rejuvenate. 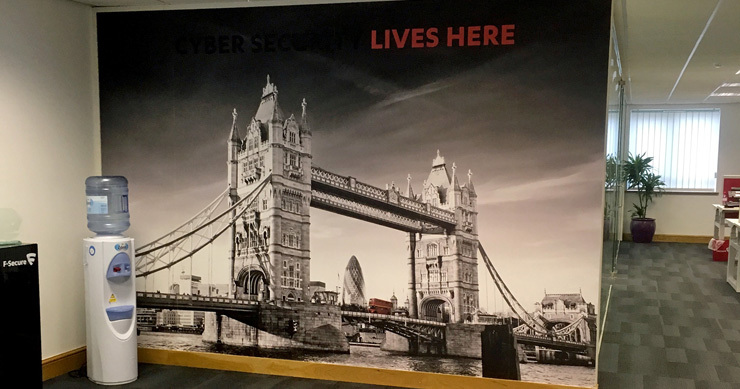 This design idea by one of our customers featured an on-trend mural rather than a branded mural. Perhaps a great idea for letting your staff revive for a minute or two? It’s not just commercial offices that can thrive from innovative designs. Take this tattoo studio in Illinois. New Tribe Tattoo chose one of our graffiti wall murals to add a statement to its studio. It’s a great design idea for giving customers’ that lasting impression. For more ideas on creating a stimulating and exciting environment in your workspace head to our page featuring ideas for commercial murals.